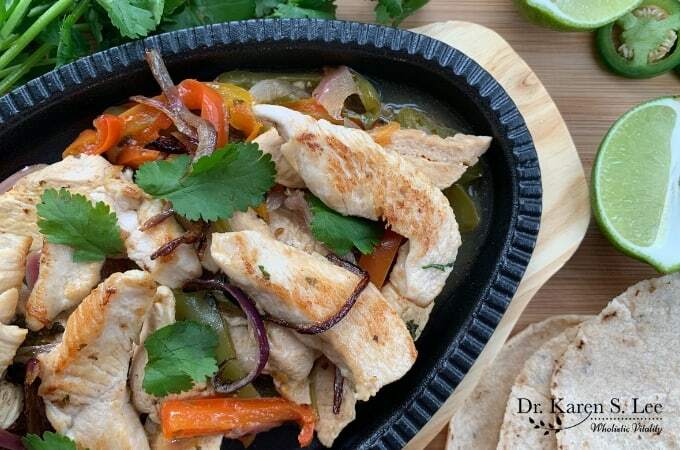 Chicken fajitas (Fajitas de Pollo) made in the Instant Pot® is quick and easy but just as flavorful as grilled on the cast iron skillet. Garnish with your favorite toppings, and you’ll be transported to Mexico while savoring every bite. What do you get when a popular food blogger-turned-cookbook-author Emily Sunwell-Vidaurri of The Art of Great Cooking with your Instant Pot (remember the Citrus Herb Basque Chicken recipe I shared from the book?) and her Mexican chef husband Rudy write a cookbook together? Amazing Mexican Favorites with your Instant Pot, that’s what! And what a gem of a cookbook it is! 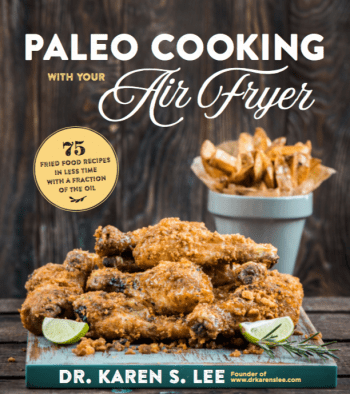 Their latest cookbook is filled with real authentic Mexican recipes that Rudy grew up with but they reworked the original versions to be made in the Instant Pot, their favorite – and my – kitchen appliance. According to the authors, the book contains 80 of the most popular, everyone’s favorite “time-honored” dishes that have been in many of the Mexican families for generations but are for the busy cooks who try to feed their families quickly after busy days of work, school and activities. Furthermore, these traditional recipes are nutritious with fresh, real food ingredients that can normally take hours to cook. 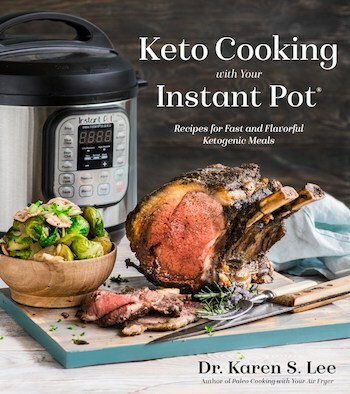 But not in the Instant Pot! Emily and Rudy were generous enough to allow me to share one of my family’s favorite Mexican dish, Chicken Fajitas. 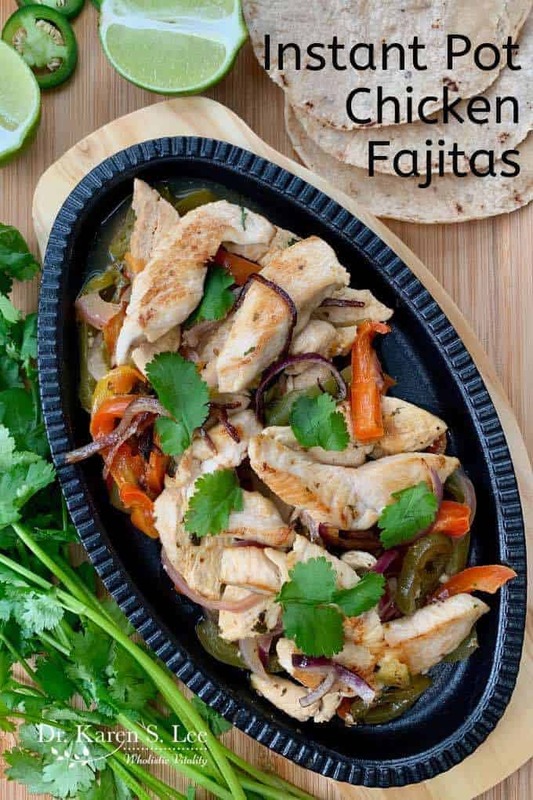 And while it’s totally not necessary to serve it on a hot sizzling fajita skillet, it keeps the food hot a lot longer while you play with, I mean, wrap the food in fajita wraps. We’re gluten-free so we love wrapping Mexican food in corn tortillas like these. Remember these recipes are authentic Mexican recipes so they do contain corn, grains, and beans. If you are on a Paleo-friendly or Whole30 diet, you can easily make substitutions to suit your diet style. 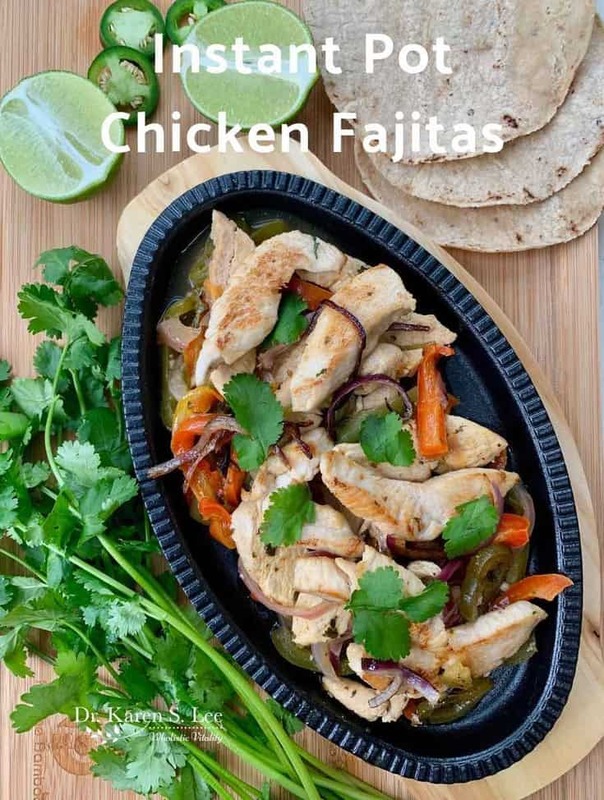 Now go make this flavorful Chicken Fajitas and grab a copy of Amazing Mexican Favorites with your Instant Pot! 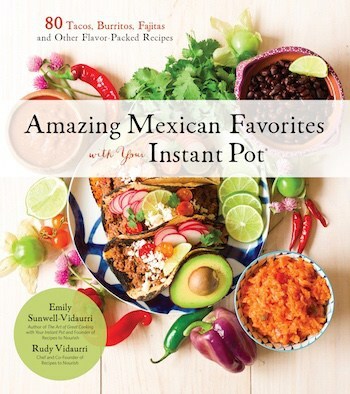 Recipe reprinted with permission from Amazing Mexican Favorites with Your Instant Pot by Emily Sunwell-Vidaurri &Rudy Vidaurri, Page Street Publishing Co. 2017. Photo Credit: Emily Sunwell-Vidaurri. Add the healthy fat of your choice to the Instant Pot and press "Sauté." When the fat has melted, add the chicken and brown for 2 minutes on each side. Remove the browned chicken to a plate and set aside. Add the broth to deglaze the Instant Pot. Press the "Keep Warm/Cancel" button. Add the cilantro, onion, garlic, bell peppers, jalapeños, potato, tomato, salt, cumin, chili powder, oregano, black pepper, lime juice, and chicken, then stir to coat the chicken. Place the lid on the Instant Pot, making sure the steam-release valve is sealed. Press the "Manual" button and set for 5 minutes. When the Instant Pot is done and beeps, press "Keep Warm/Cancel." Allow the Instant Pot to release pressure naturally for 10 minutes. Using an oven mitt, open the steam valve. If there is any steam left over, allow it to release until the silver dial drops, then carefully open the lid. Make sure to dry the chicken breast strips before browning them. Otherwise, you'll end up with too much liquid for them to brown. Do not crowd the chicken strips in the inner pot. I had to sauté them in small batches to get the golden brown color. You'll end up with more liquid from peppers and onions so you only need about 1/4 cup of chicken broth. Cooking time will depend on how thick the chicken strips are. I cut mine about 1/4" thick and cooked for 8 minutes on HIGH, and released the pressure manually because I didn't want the vegetables to get too soft. If you want more spicy heat, use 4 Jalapeño peppers or more.